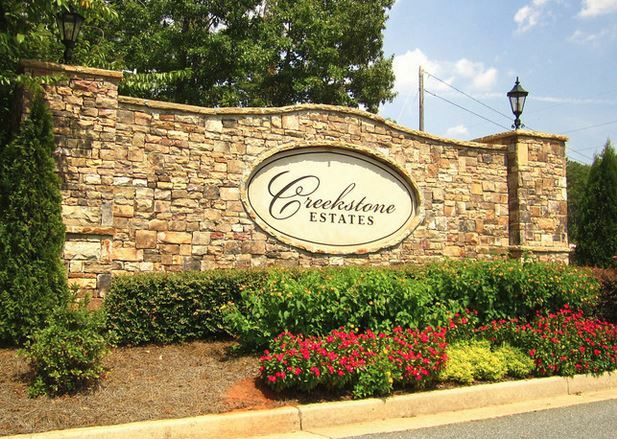 Would you like an instant email of all the current listings of Creekstone Estates? Click on the Image Below for all current listing info. Please email mpursell@kw.com or text 404-697-6115 with subject Creekstone Homes for access or questions! Copyright 2017 Creekstone Estates Real Estate Address. All rights reserved.